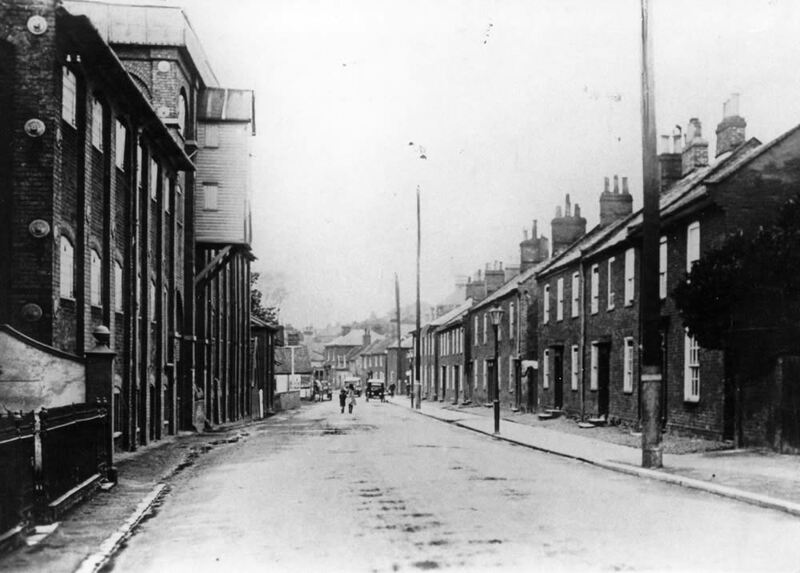 The story of how Halesworth, a small town in north-east Suffolk, became a centre for commercial malting in East Anglia between the 18th & 20th centuries. The malting trade is one of the forgotten engines of early capitalism in the 18th century, a world in which a new class of entrepreneurs began to challenge the power of vested landed interests. Today the industry remains significant, but on an international rather than local scale. In the meantime, much of its early built-heritage has been lost to residential development or decay, and its machinery and tools to antique dealers and scrap metal merchants. Halesworth is fortunate in still possessing sufficient reminders of this past age to put together a meaningful account of the rise and decline of the malting industry at a local level. It is the story of how agricultural, commercial and industrial factors came together, transforming a once quiet rural community into a bustling centre of the trade. 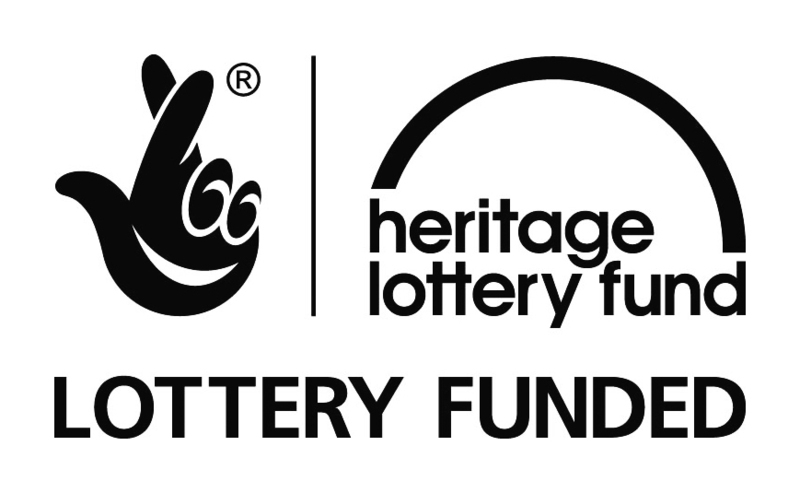 Explore our Research menu if you would like to find out more about Halesworth’s malting heritage and how it fits into the wider story of the industry in East Anglia. 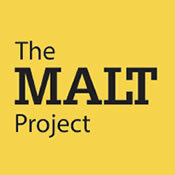 Halesworth’s Malting Heritage from Halesworth Malt Project on Vimeo.